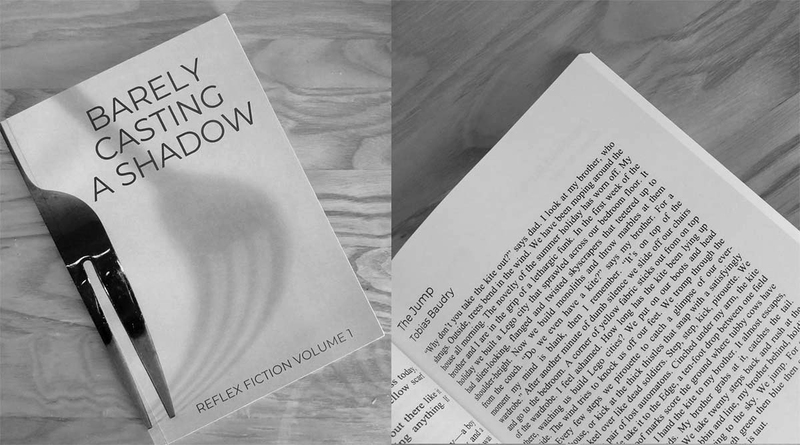 The Jump was long-listed for the Reflex Fiction Spring 2017 competition. An impression of work started in 1994 on the old cottage which became our studio. A collaborative, site-specific work made during the Kith & Kin Exhibition 2013.